The 53rd annual Hispanic Day Parade is on October 8th, 2017.
bunker gear FIRE and EMS please turn out. T-Shirts from previous parades are up for sale on our website. 247 Dyckman Street, N.Y. 10034.
with their Medal of Valor. 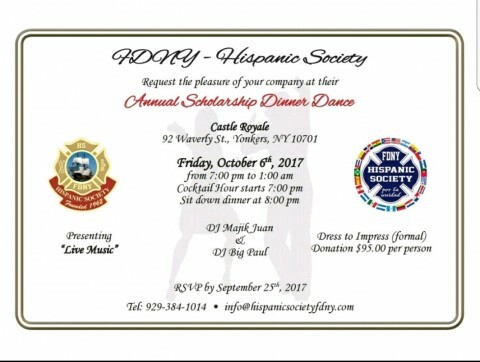 2017 FDNY Hispanic Society Scholarship Dinner dance. 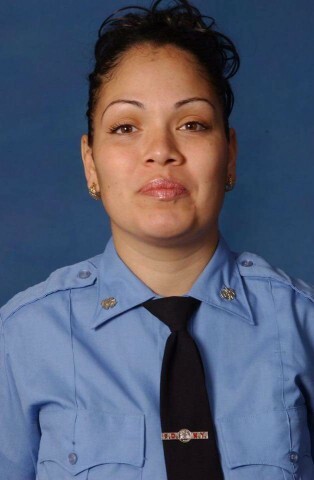 We invite all our FDNY members, friends, families, Associations, and Elected officials to come out represent and honor her memory and of her ultimate sacrifice. 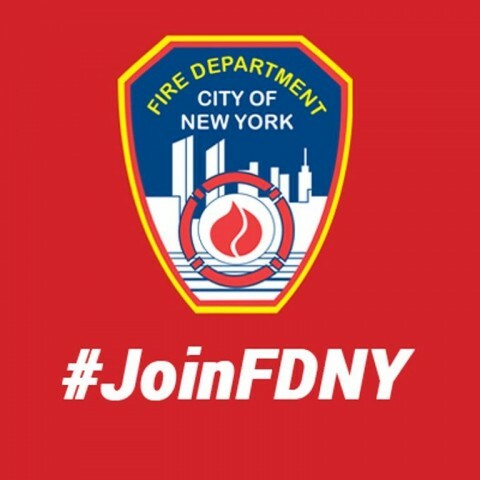 If your a New York State EMT, click on the link below to apply and file for a career in the best Fire Department in the world! 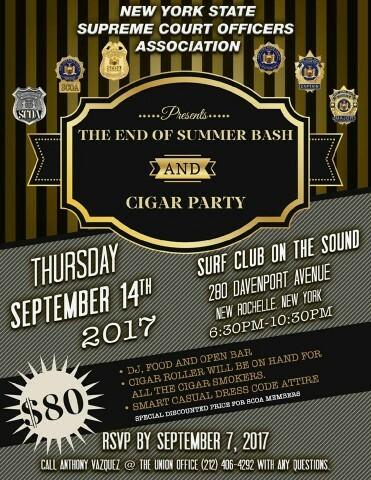 Live Band "Los Hermanos Colon"
come out and support our brothers and sisters in Blue. Come out and join us in remembering a great person and awesome EMT! 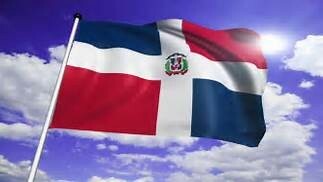 36th Annual Dominican Day Parade. We are marching along Avenue of the Americas on Sunday, August 13, 2017. Ecuadorian Day Parade on Sunday, August 6, 2017, 12pm-3pm - Northern Blvd between 69th St and 86th St, Queens. Full Class A is a must, The line up is 69 and Northern Blvd at 1100am. Come out and March and show support for our Ecuadorian Brothers and Sisters! 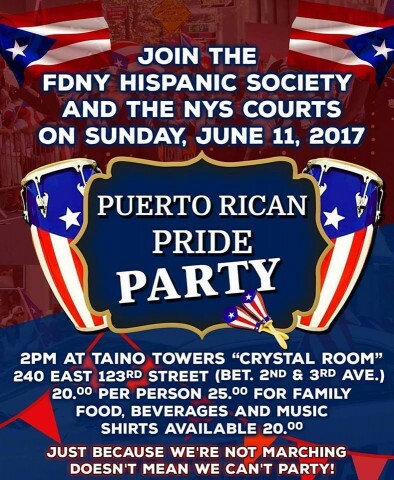 We are continuing our traditional "after" parade party, but it will be a Puerto Rican pride party. We are not marching, but we can still celebrate our Puerto Rican heritage. 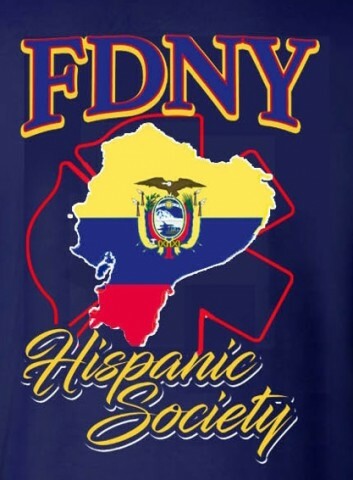 We will have FDNY Hispanic Society T-shirts in honor of Puerto Rican day, to purchase at the event. We are starting at 2 pm if members wish to go to parade as a spectator and join us after. Family and friends are welcome. Kid friendly activies!! ..
After tonight's (May 22,2017) meeting and thru the process of majority vote. 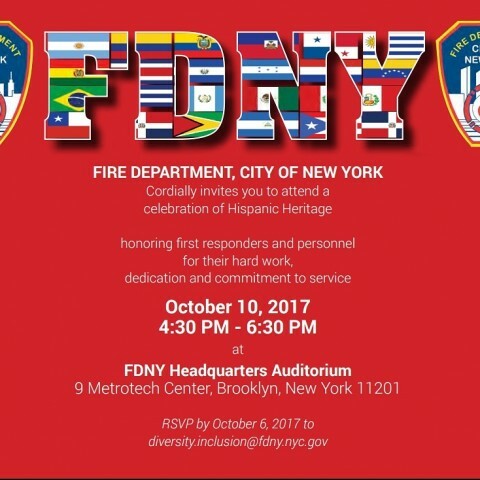 The FDNY Hispanic Society has decided to not march in this years PR Parade and stand in solidarity with our Uniform Brothers and Sisters in Blue. Thank you all for coming and for your input. 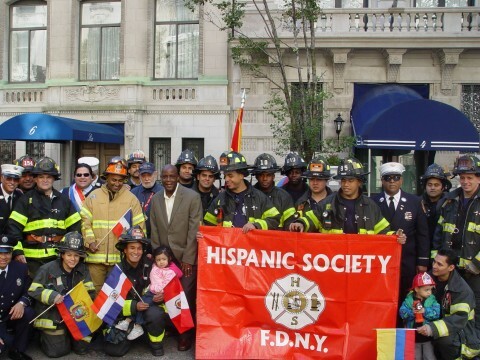 2017 FDNY Hispanic Society Scholarship Award application period is open. Application and all documents must be turned in by July 31, 2017. Go to Hispanic Society website to print out the application or use website to fill out and upload documents electronically. Members, Spouse, and dependent children may apply according to guidelines in our By-laws. 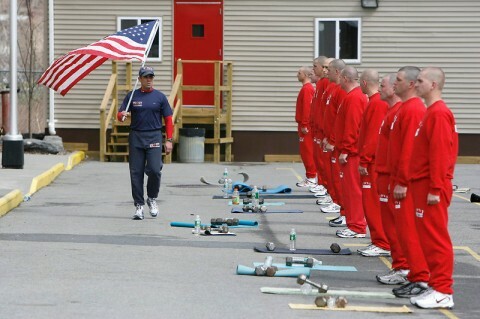 Please file to join a great job, with great people and great traditions. Once again tragedy has struck our family. We loss our brother FF William Tolley at a Queens fire. Keep them in your prayers and send your blessings to keep them consoled. May God Bless you and keep you "Billy". Till we meet again brother. All Off-Duty Members should attend in Class A Uniform. All team shirts will be Large. If you need Small, Medium, XL, 2XL or 3XL size shirts - YOU MUST LET US KNOW BY MONDAY, APRIL 17TH @ 12PM. #6 @ Hunts Point train stations to Soundview Park on the day of the Race beginning at 6am. Shuttles will pass by the train stations at :00 and :30. If a #5 bus should arrive while waiting for the R4R Shuttle, passengers can use their Metrocard and take the #5 bus to Morrison Avenue, which is 5 stops and less than 10 minutes away. 3. Free R4R Shuttles will also be available from 12:30pm-4:30pm after the Race. 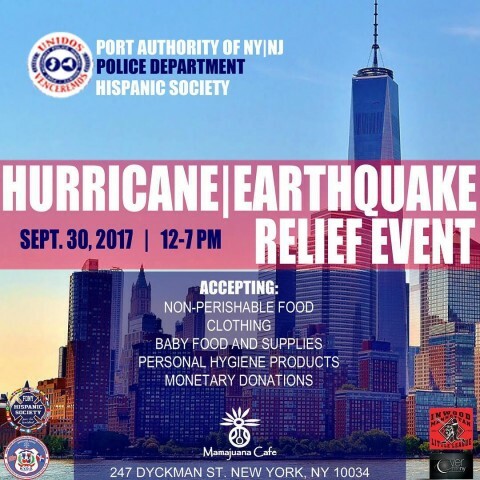 Shuttle stops will be the Finish Line/Bronx YMCA (Resource Fair site), Soundview Park, Hunts Point (#6 train) and Simpson Street (#2/5 trains). The #22 bus is also outside the Bronx YMCA and goes to the #6 train at Castle Hill Avenue. 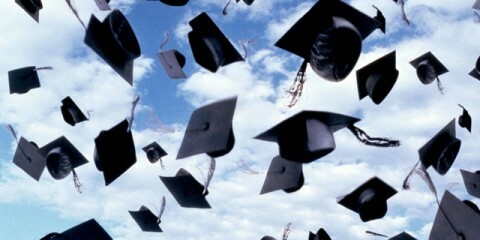 GPS: 825 Morrison Avenue, Bronx, NY 10473. The park can be easily accessed off of the Bruckner Expressway at the Bronx River Parkway exit and making a right onto Morrison Avenue or taking the Bronx River Parkway South to the last exit (Story Avenue), which merges onto Morrison Avenue. 5. Please dress comfortably. Individual runners, walkers and bikers will be given White Race Day t-shirts at registration. Race Day t-shirts must be worn for everyone as it is your access pass throughout the day for the course, free shuttles and resource fair. A majority of the Race Day t-shirts will be Large with a smaller selection of Small, Medium, XL, 2XL and 3XL available. If you need a specific size, please let me know so that we can put a t-shirt on hold for you at registration. 6. For those of you who are forfeiting church service to attend the Race, we will be offering Prayer Service in the Park from 8:30am-9am with Rev. Harold Dean Trulear of Healing Communities, who is also a returning citizen who just this month was released after 5 years of probation! 7. 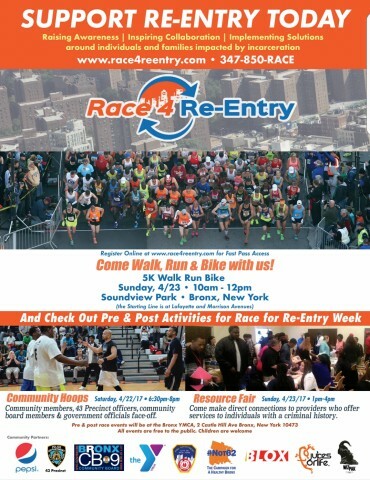 The Opening Ceremony begins at 9:30am and will feature a presentation by the Bronx Borough President's Office proclaiming April 23, 2017, Race for Re-Entry Day and a welcome from New York State Assembly Member, Marcos Crespo. 8. Portable bathrooms will be available along the Race route. 9. 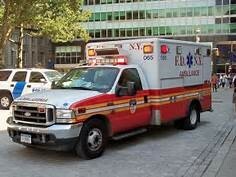 FDNY has assigned an EMS unit to the Race for Re-Entry; and therefore, emergency services will be available in the extreme case of an emergency. 10. Refreshments will be available after the Race. 12. It's not too late to have others join you for the 5K Walk Run Bike! Tell a friend! Day-of registrations will be possible between 8am-9:30am. NO ONE WILL BE PERMITTED TO REGISTER AFTER 9:30AM. So please come on time. 13. Remember, we are hosting other events this week. The Youth Hangout (Ages 10-17) on Friday, April 21st from 3pm-8pm and the Community Hoops Basketball Game with the 43rd Precinct featuring the Hot97 Street Team on Saturday, April 22nd from 6pm-8pm. 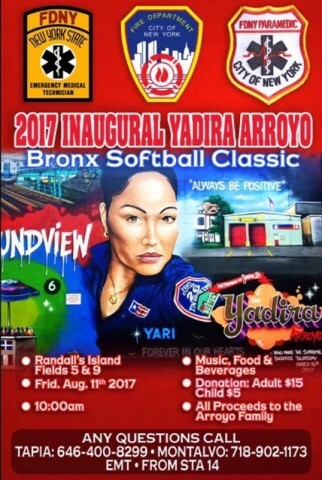 BOTH EVENTS ARE AT THE BRONX YMCA, 2 CASTLE HILL AVENUE. 14. Please forward this email to others on your team or who will be joining you - so that everyone is on the same page. Thank you so much for being a part of the inaugural Race for Re-Entry! You are helping us to raise awareness, inspire collaboration and implement solutions around the needs of returning citizens and their families.